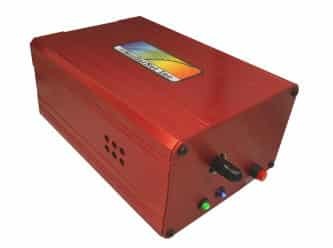 StellarNet’s high performance InGaAs extended range spectrometers cover the NIR wavelength range from 0.9-2.3μm in one unit. 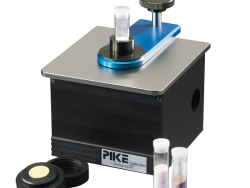 The spectrometers are exceptionally robust with no moving parts and are packaged in small rugged metal enclosure (2.75” x 4” x 6”) for portable, processes, and lab applications. The InGaAs detector is a Sensors Unlimited linear photo diode array with 512 pixels (1024 optional) 25μm by 250μm tall to provide best signal performance. 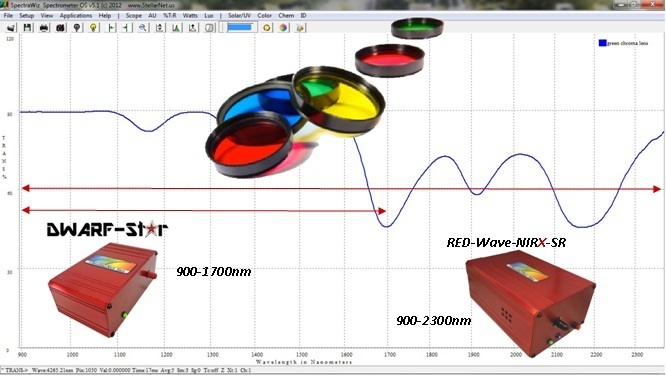 The detector has an integrated two-stage thermo electric cooler (TEC) maintained at –20 °C, stabilized within +/-0.1°C. 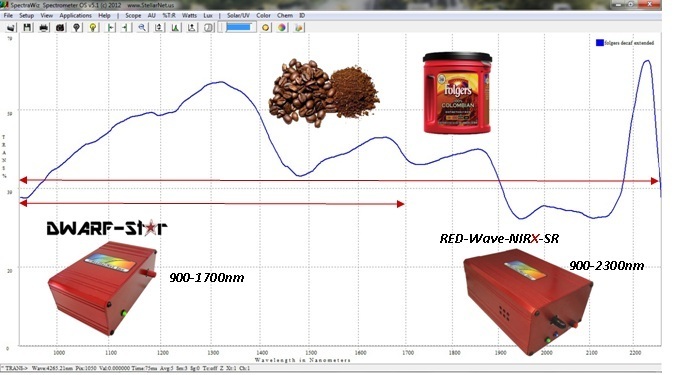 The RED-Wave-NIRX-SR-InGaAs spectrometers use single strand SMA 905 fiber optic input. 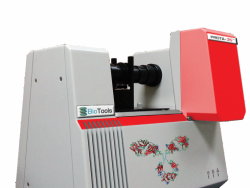 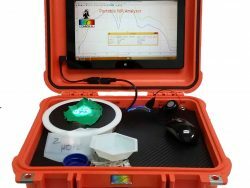 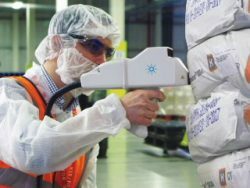 NIR applications include chemical ID and moisture analysis, SpectroRadiometry and optical power measurements, laser characterization, microsensor applications, and thicker thin-film measurements.